Carry all of your tools and supplies in a fit tailored for women – and for performance. 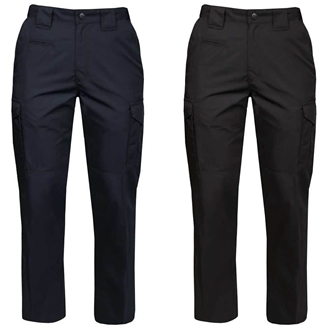 The Propper Women’s CRITICALRESPONSE EMS Pant features 17 pockets in a lightweight, ripstop material cut to allow you to perform in the most critical situations. DuPont™ Teflon® fabric protector adds stain and liquid resistance to the already fade-, shrink- and wrinkle-resistant fabric. 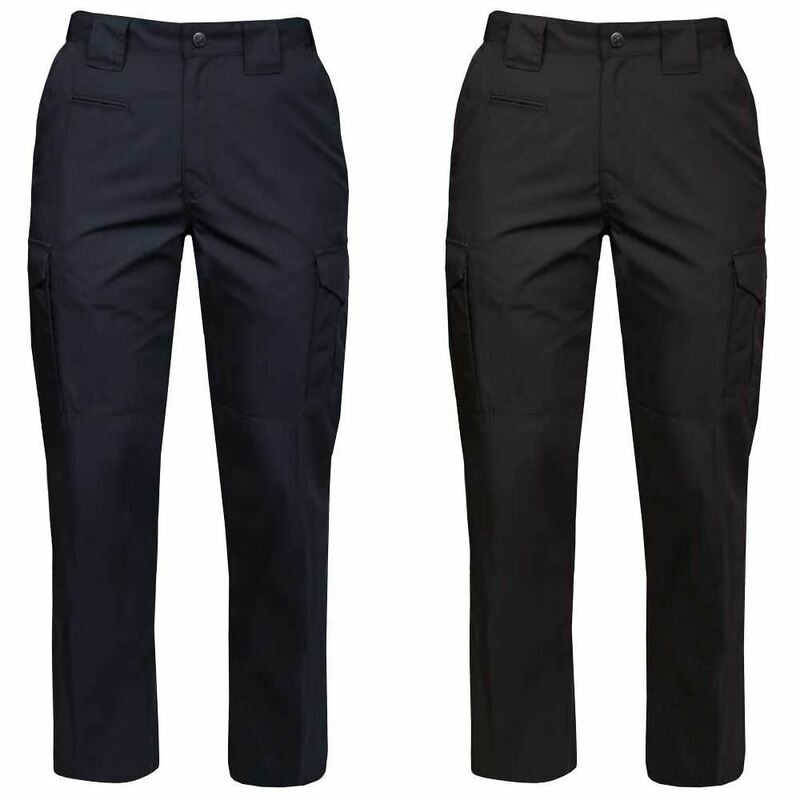 With a hidden slider waistband, reinforced knees and extra-large belt loops, you can respond with every tool needed – even on the longest shifts. Engineered with a lower rise and slimmer leg specifically for women. Pair with our Propper tactical shirt in LAPD Navy or Black to create a uniform.